At Nottingham Trent University, we offer a range of support to established small and medium-sized enterprises (SMEs) who are looking to grow their business to the next level. Through our broad range of support, businesses can access advanced facilities, graduate talent, academic expertise and funding. Contact our business advisors to hear more about the broad range of support we offer small and medium-sized businesses. Deciding to hire new staff can feel daunting. We're here to help you get it right. All the above services are available to eligible SMEs in the Nottinghamshire and Derbyshire area. We can also help you with leadership and workforce development. Innovation Management and Leadership: For business owners and senior staff looking for mentoring way to develop business processes through Enabling Innovation. 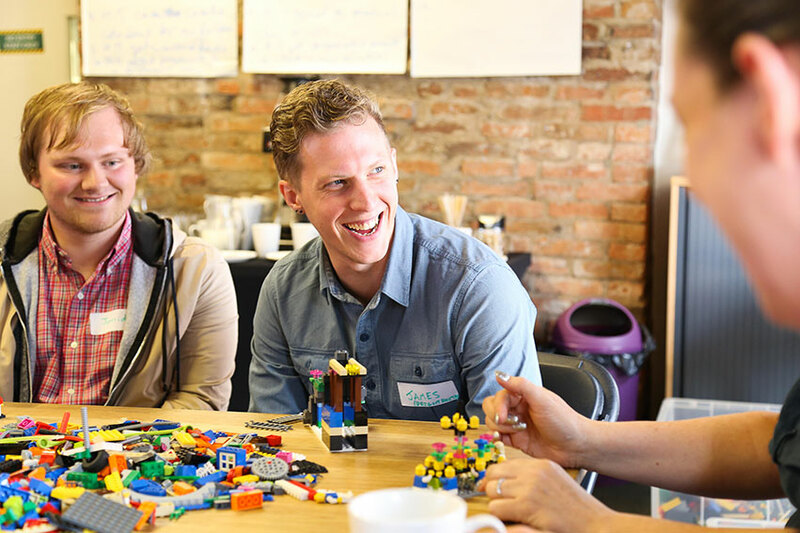 Innovation Community Lab: A 30-hour course to help develop junior members of staff. 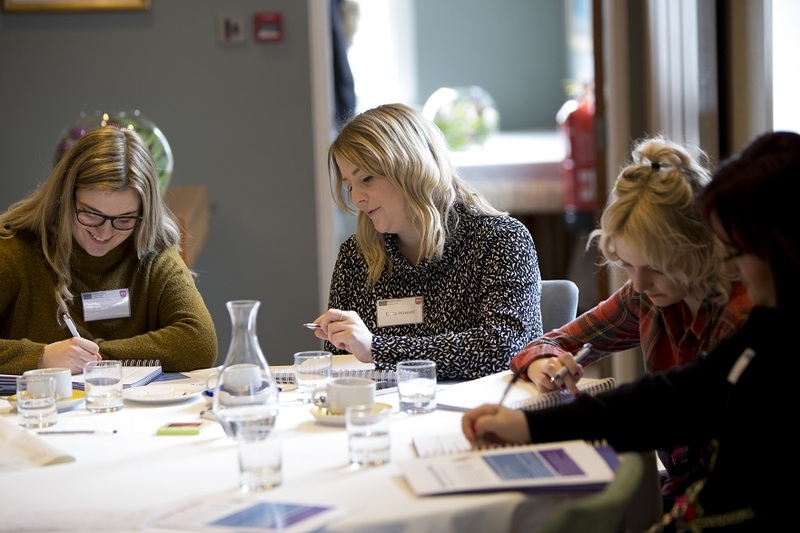 Find out more about leadership and workforce development for SMEs. We can help you develop products and ways of working that will boost your profitability, efficiency and innovation. See Developing new products and services for more details. We also hold events for specific business sectors. Many of our events are funded by the European Regional Development fund and are free to attend for eligible SMEs in Nottinghamshire and Derbyshire. See our programme of events for more details. We also hold workshops for eligible SMEs on exporting and international trade, delivered in partnership with organisations such as the Department for International Trade. Supported by the European Regional Development Fund, The Big House programme provides free support to grow Nottinghamshire and Derbyshire-based creative and digital businesses. Clients can access the services above, as well as workshops, mentoring sessions and talent grants tailored specifically to their industry. Hallam Internet received consultancy support to further understand and implement innovation within their business. Since July 2016, the Enabling Innovation at NTU has supported over 500 small and medium-sized enterprises (SMEs) in Nottinghamshire and Derbyshire. The programme has helps businesses to introduce innovation through development of new products and designing new services. Enabling Innovation has utilised funds from the European Regional Development Fund, supporting SMEs to bring something new to their company or market place. If your small or medium business is growing fast and you are ready to scale up to the next level, then we can support your growth through a range of academic and business support services. Find out more about our service to help business scale-up. This support is part-funded by the European Regional Development fund.